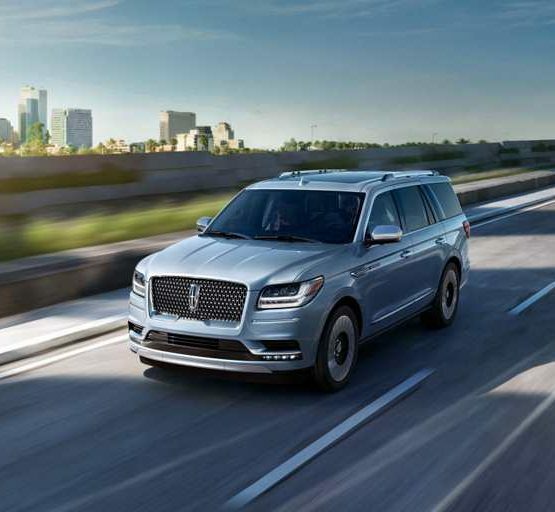 Whether you see yourself in a Ford, Lincoln or Subaru, or anything in-between, it’s never been more affordable than now during Hassett’s “Family & Friends Sales Event”. And with one of Long Island’s most extensive inventories, finding the exact make, model, and color your heart is set on is a virtual certainty. Plus, there are no hidden fees or forced financing like other dealer’s charge! Now in our fourth decade serving Long Island’s automotive needs, Hassett has earned a reputation for excellence in exceeding customer expectations in both sales and service. 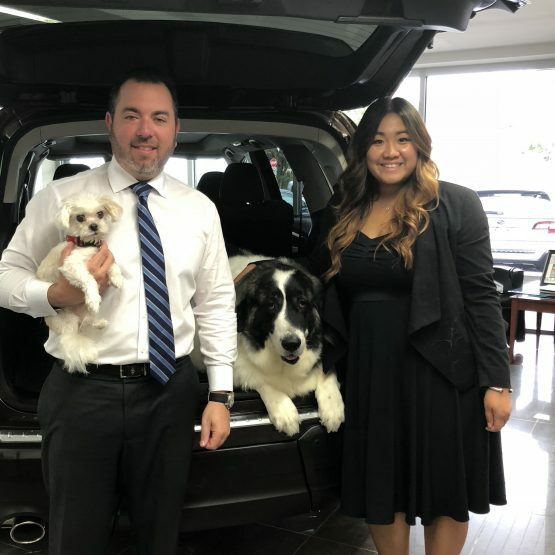 Our tireless dedication to creating higher standards for automotive buying and ownership satisfaction has led to the development of our exclusive CUSTOMER FIRST PROGRAM that comes with every car purchased. 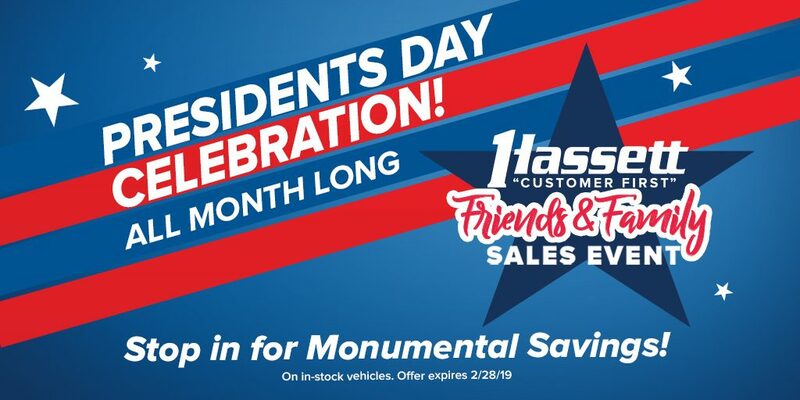 So don’t miss this opportunity to get the new or pre-owned vehicle you don’t want to live without at the same super-low prices as a you would from an uncle or your closest BFF during the Hassett’s February “Friends & Family Sales Event”. All offers expire 2/28/19.